Customer satisfaction is one of our top goals! With our efficient workings, professional staff we’re out of your way in no time! 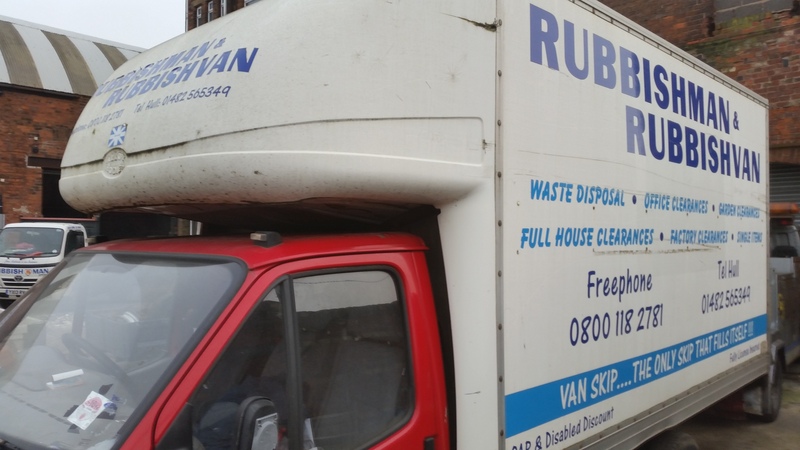 “One mans junk is another mans treasure” With House Clearances, we donate as much as we can of the load to charity. We’re a 30 year strong business, who remove near enough anything! 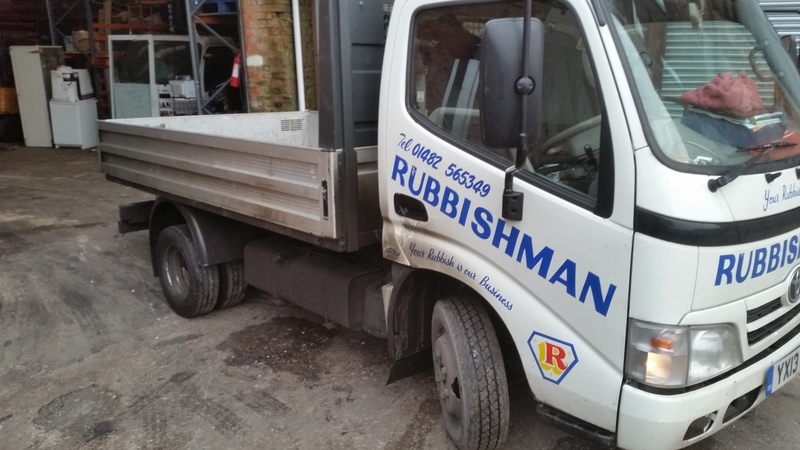 The Rubbish Man has worked with very prestigious firms, such as Tesco, NHS and so forth. Holding a pin in the local newspaper for nearly 30 years too has put the The Rubbish Man in 1st position for Hulls rubbish removal services. We can clear anything! From house clearances, to site clearances the job gets done. Hazardous Asbestos? We’ll clear that too! We situate the majority of our business in Hull. Surrounding towns and villages is also where we branch out too.